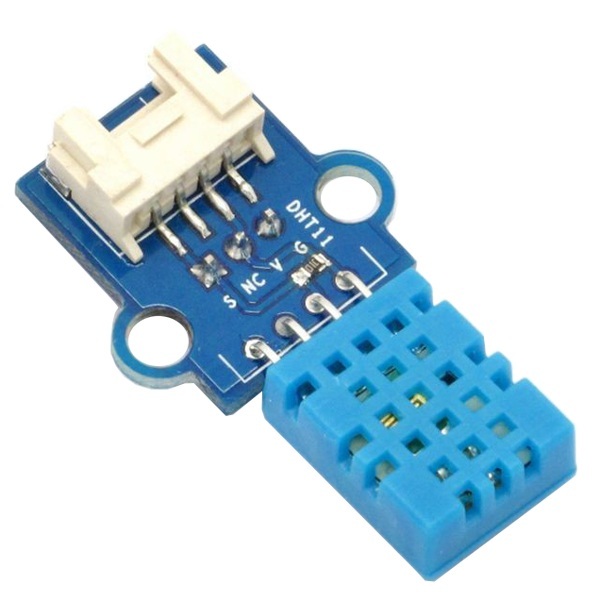 The DHT11 Humidity and Temperature Sensor Module provides calibrated readings using a single digital pin on your microcontroller. The DHT11 sensor provides 8 bits of precision for both humidity and temperature. 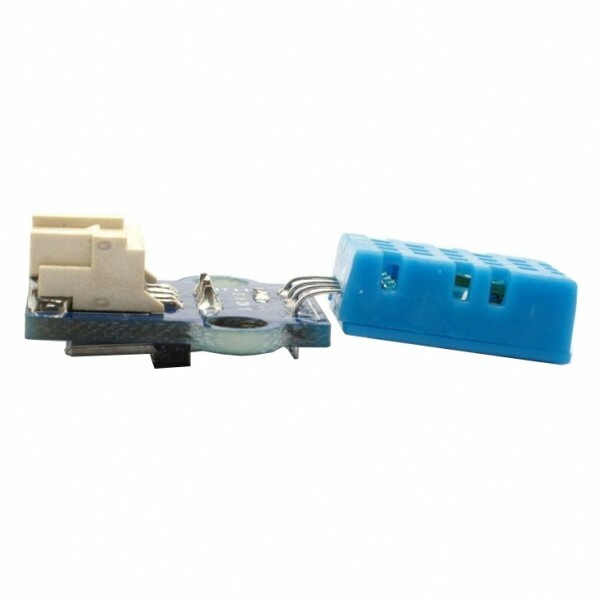 It uses a single line for bidirectional serial communications. An Arduino library is available to simplify operation. It can measure temperatures from 0° to 50° Celsius (32° to 122° Fahrenheit) and humidity from 20% to 95% Relative Humidity. This sensor works with both 3.3V and 5V microcontroller systems.